← Is Your Home Properly Air-Sealed? 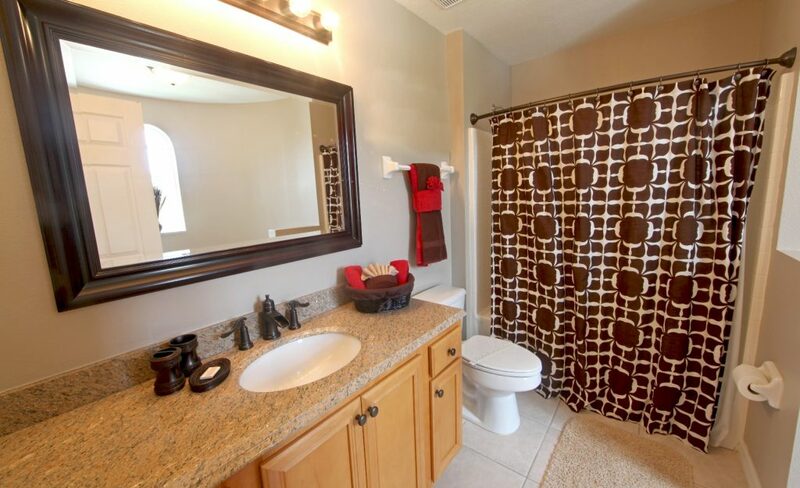 Sometimes we all just need a change, and a quick bathroom remodeling project is the perfect way to scratch that itch! But sometimes, the perceived invasiveness of a bathroom remodel can scare a homeowner away, and stop them from moving forward altogether. But not anymore! There are four instant upgrades you can do that will not only eliminate the hassle of messy, time-consuming remodels, but completely change the look and feel of your bathroom! Continue reading for fun and effective ideas for instant bathroom remodeling projects, and who to call to get started! Bathroom Remodels in a Flash! There’s no need for time-consuming, messy, and loud construction to achieve a brand new-looking beautiful bathroom. You must think about the primary points of interest in your bathroom, and focus on changing those areas. With a few simple replacements, your bathroom can look like a whole new room in as little as a two days! The vanity is one of the primary components of your bathroom. For this reason, it is one area to “splurge in” in terms of budget. By simply replacing your old vanity, with a new and modern vanity, you give your bathroom an instant face-lift. It can change the entire look and feel, and inspire you to make other changes from there. So it is one of the recommended places to start. Right now, furniture-style vanities are very popular because they provide simple organization and abundant storage, while making a bold and elegant statement. They come in an infinite variety of colors, styles, textures, and more, so you can choose one that will fit your needs just right. Once you have a new vanity picked out, you can choose some matching fixtures to match. By replacing bathroom fixtures and adding new accessories, you can instantly change the style and functionality of your bathroom. Consider replacing towel hangers, curtains rods, outlet covers, toilet paper dispensers, and light fixtures to give your bathroom a new and modern upgrade. These small changes make a big difference in bathrooms, and they are very affordable! It is wise to focus on the principle areas of your bathroom to accomplish the most efficient remodel, such as the vanity, but also the sink and faucet. By replacing the bathroom sink, or even just the faucet fixture, you can give your bathroom a brand new look. There are thousands of styles to choose from when shopping for faucet fixtures, so it is fun and easy to find your match! Prices for sinks and faucets vary depending on the retailer, brand, and model you choose, but most often, this is an easy and affordable chore. 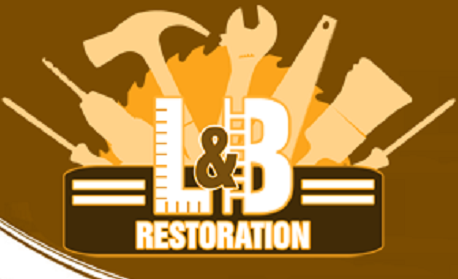 Call Restoration By L&B LLC at 317-454-3612 for professional bathroom remodeling in Indianapolis, Indiana. Owner and general contractor, Lee Elliot, is happy to answer all your questions about home remodel planning, prices, and process. And don’t forget; we guarantee to BEAT any prices quoted by our competition! Request a written estimate, today! This entry was posted in Bathroom Remodeling and tagged bathroom remodeling contractors Indianapolis, bathroom remodeling tips, bathroom remodeling upgrades, cheap bathroom remodeling, easy bathroom remodeling. Bookmark the permalink.